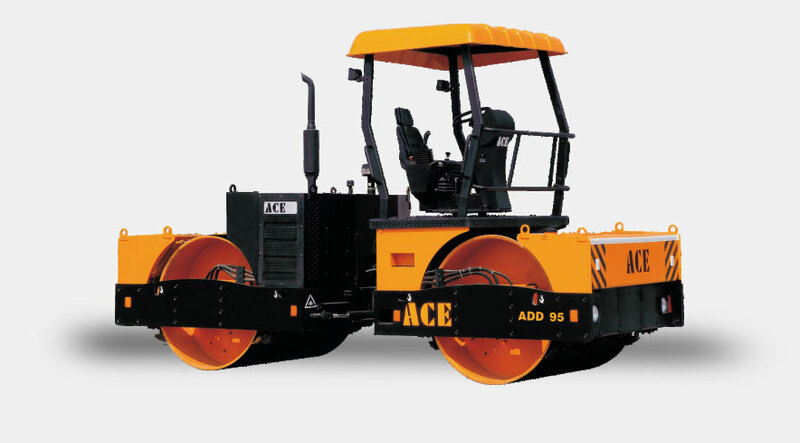 ACE Vibratory Rollers are machines used to compact loose soil or asphalt and are primarily used for roads and highway construction. 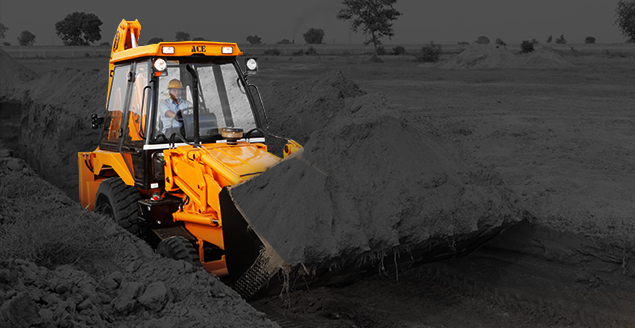 These machines also find application for ground compaction / stabilisation at construction sites. 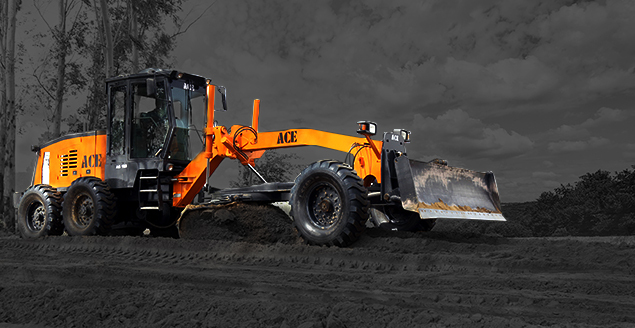 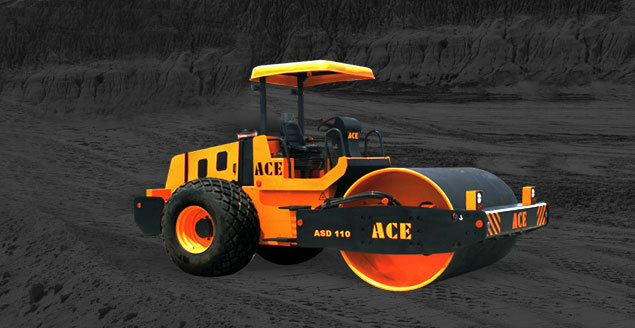 ACE manufactures 10 tons to 12 tons soil compactors and 3.5 tons and 9 tons tandem compactors with advanced features.